Maka Monture is pursuing a Masters of Public Health at the University of Alaska Anchorage, with work focused on the revitalization and preservation of indigenous cultures. 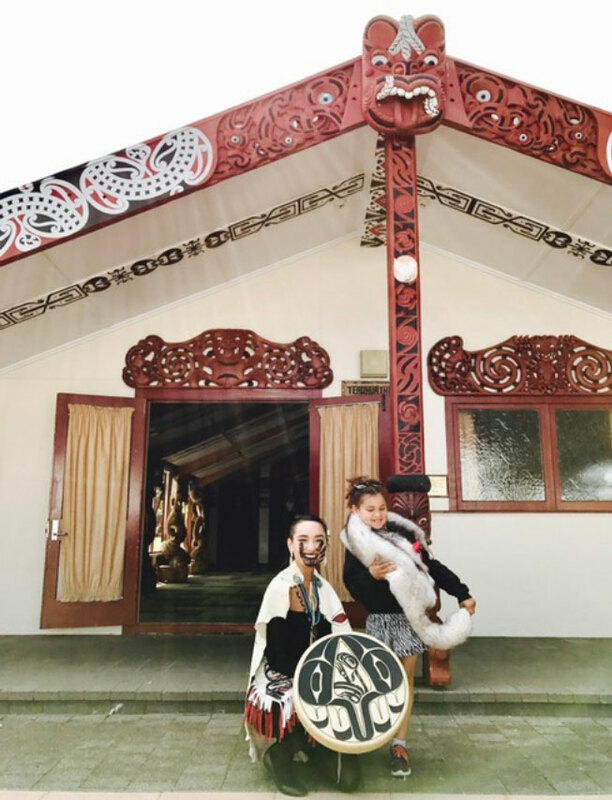 Maka received a travel award in 2016 to attend the He Manawa Whenua Indegenous Research Conference in Hamilton, New Zealand, where she presented on Tlinget methods of health, including the importance of traditional indigenous youth practices like the woman’s coming of age ceremony. 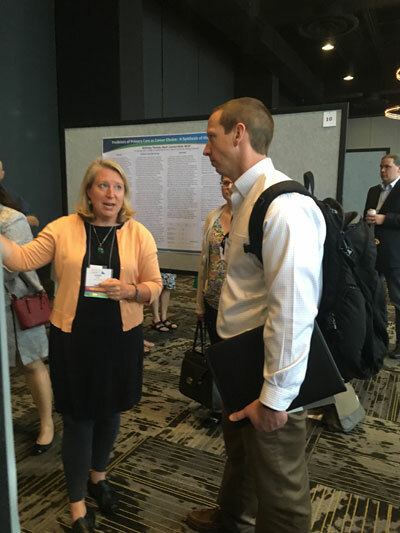 Rhonda Johnson, Professor of Public Health at the University of Alaska Anchorage, used an INBRE travel award to attend the national meeting of the Association for Prevention Teaching and Research (APTR) in Savanna, GA in April 2016. She led a scholarly roundtable discussion on teaching health equity, where she shared open educational resources identified through the development of her new graduate course in health equity, as well as gained new resources through other participants. Dr. Johnson shared her experiences co-leading The Anchorage Health Literacy Collaborative that works with Peer Language Navigators and adult learners of English to strengthen both individual and system-level literacy. “Participation in this national Prevention Teaching and Research meeting has provided important new content for several of my current graduate courses in the UAA MPH program (such as HS 605 Public Health and Society, HS 690 Public Health Ethics) and helped me identify several potential resources for use in my new course still under development HS 690 Health Equity: Principles and Practices.” Dr. Johnson stresses the importance of interdisciplinary collaboration between researchers, practitioners, and policy-makers for translational research impact on both individual and population health outcomes. 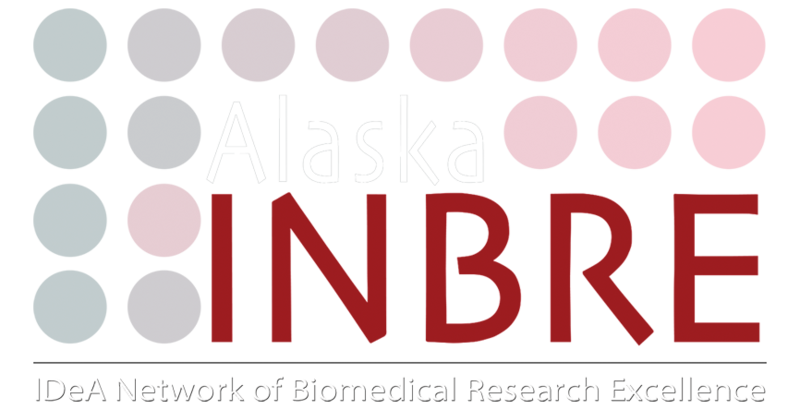 Through her participation in the meeting, “UAA MPH students will be exposed to cross-cutting aspects of the national conversation about the importance of incorporating evidence-based prevention into all research projects, thus strengthening team science and potential impact on health outcomes.” She explains.